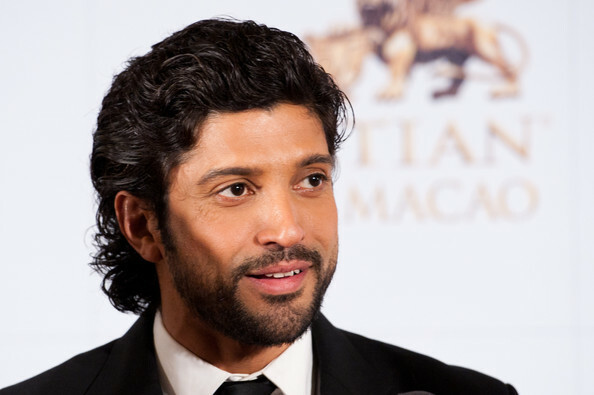 After a long gap of six years Farhan has decided to come back to small screen. After dabbling with small screen as a judge in a dance reality show and a host of a chat show, now The multi-talented filmmaker, singer, actor will be hosting another reality show which is adaption of I Can Do That. The reality show ideally originated from Israel has became popular in many countries including U.S. The show features celebrity contestants who are ready to show never-seen-before talents which includes even magic and daredevil stunts and are also pitted against each other for the same. Details about the participants of Indian version of the reality show are yet to be revealed. Farhan is so excited about the show and he said that the show will encourage its contestants to think out of the box office and makes them fearless.